Let your aging loved ones experience a rich and fulfilling lifestyle with help from the dedicated senior care professionals at The Mansions at Alpharetta in Alpharetta, GA. Our senior living community in Alpharetta, in the Avalon Area, offers Assisted Living and Memory Care apartments for seniors in a warm and welcoming atmosphere filled with caring professionals and friendly faces. We use the FOX Optimal Living program to help residents of all needs and abilities thrive. This truly is senior care you will feel good about! 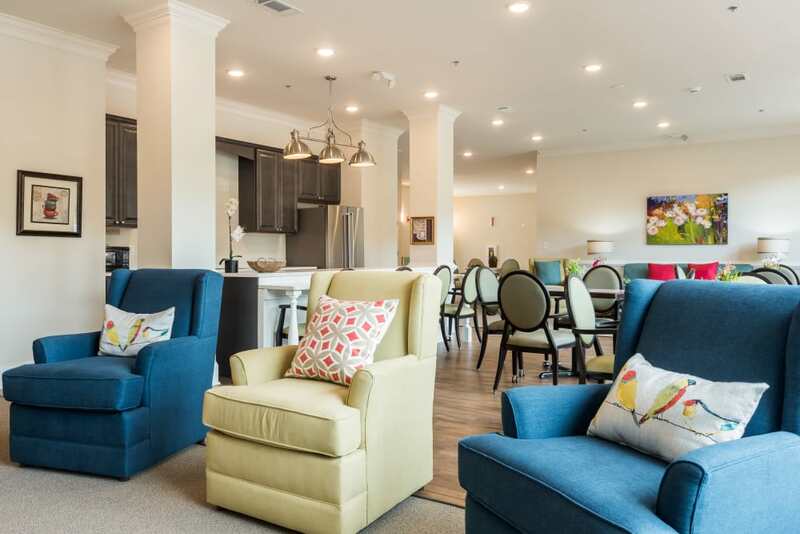 If your loved one is beginning to struggle with the tasks of daily living, such as bathing, dressing, meal preparation, and housekeeping, our Alpharetta Assisted Living community is here to help. We provide discreet, warm 24-hour assistance and sincere encouragement to help seniors experience a richer, more fulfilling lifestyle than they would while living alone. 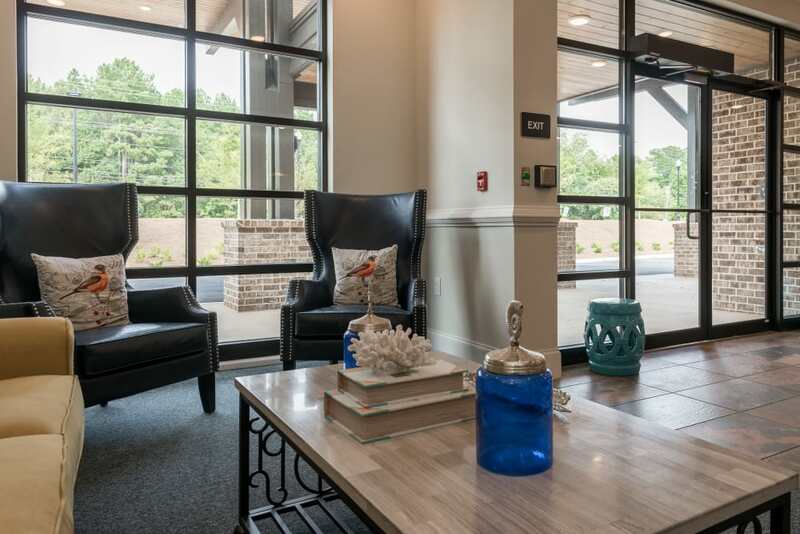 For those struggling to provide care for a loved one living with Alzheimer’s, dementia, or another memory loss illness, professional support is available in our Alpharetta Memory Care community. Your loved one will benefit from specialized attention provided by memory loss experts. 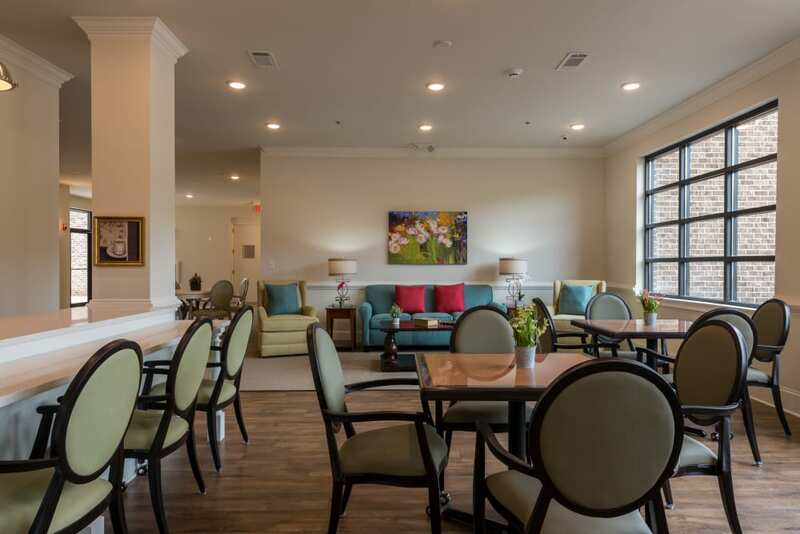 Our Memory Care residents receive 24-hour care and assistance with all their daily needs, including engaging activities and a welcoming neighborly atmosphere. 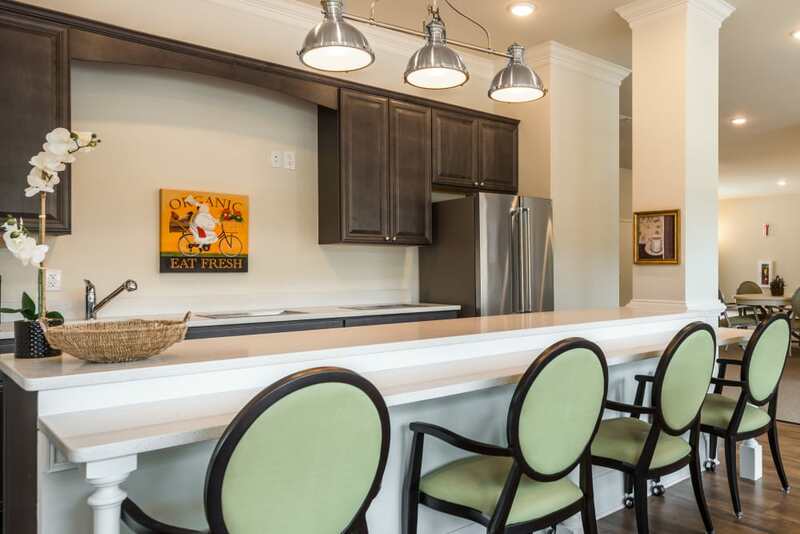 Interested to learn more about our living options? Contact our team today. We welcome your questions.